Through the Craft Room Door always offers an "Anything Goes" Challenge. Entries are limited to 2 but you may enter into as many other challenges as you wish. Please consider other ways to block spammers and turn off Word Verification. Our DT have many blogs to visit and word verification slows them down. For this reason, the DT here at TTCRD have the option of not commenting on your blogs if you have word verification turned on. Top 3 picks are nominated by a Design Team Member of Through the Craft Room Door. 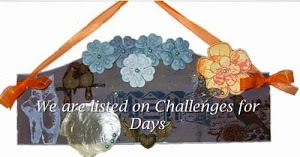 If you are the winner of the challenge, it is your responsibility to contact Deonna by the given date to claim your prize and Guest Designer Spot. 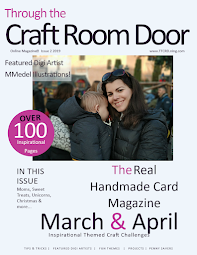 Winners and Top 3 Selections will be published in the next edition of Through the Craft Room Door Magazine and will be entered into a drawing for a $5.00 gift card to Amazon.com. For compliance with new laws coming into effect on 25 May 2018 regarding general data protection. If you are a winner or top three, a copy of your entry will be published on the weekly winner’s announcement page along with your name and link as it is entered into the challenge. 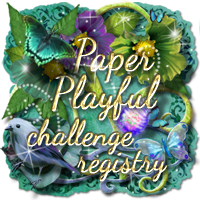 A copy of your entry will also be published in an issue of Through the Craft Room Door along with your name as entered into the challenge as well as your blog address. 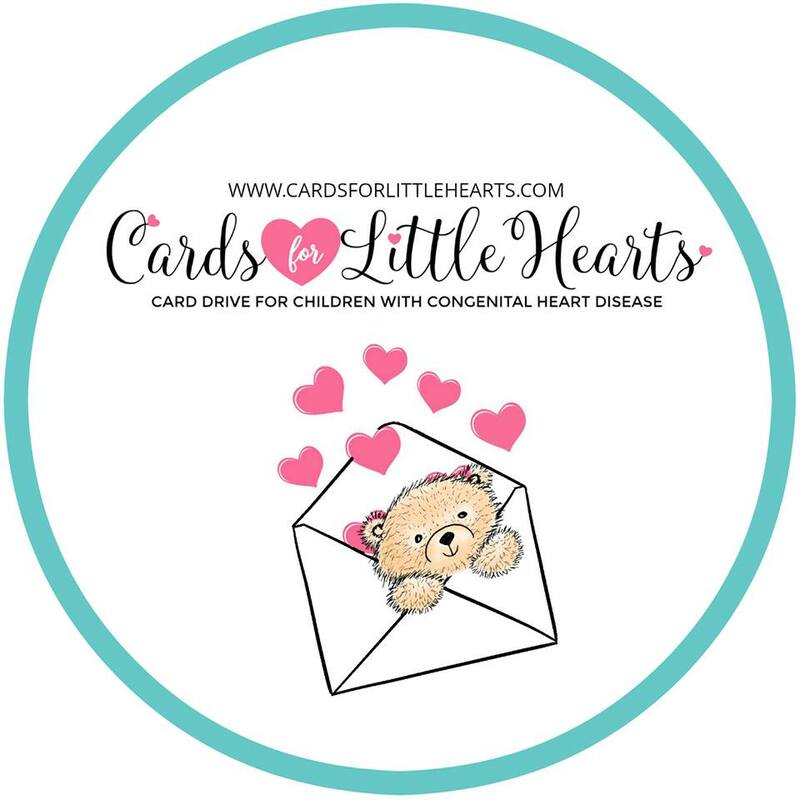 If you are a drawing winner, a copy of your entry will be published on the winner’s announcement page released every two months along with your name as it is entered into the challenge. Blog addresses will no longer be published as part of the winner’s announcements. If you have any questions, please feel free to contact us via the contact form on this the blog. Hello, are the entries only if you have a blog or is it allowed if one links it through Instagram account?